Elands River Lodge is situated on the edge of the small town Machadodorp Next to the Machado Centenary Dam where the locals enjoy some serious bass fishing with the occasional wild trout still being caught. 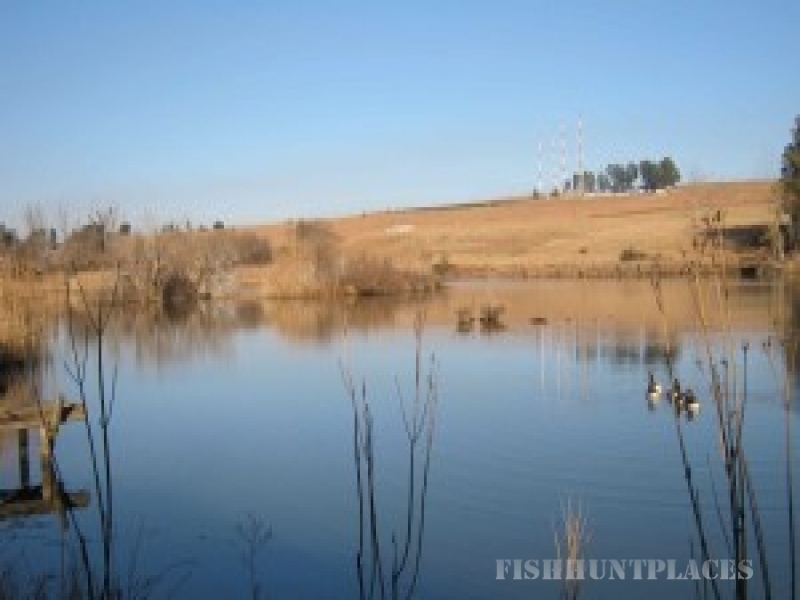 Machadodorp is home to the oldest trout club in the country, being the first place where trout was introduced and is still a great place for fly-fishing with a very nice stretch of the Elands River just a stones throw from our establishment. 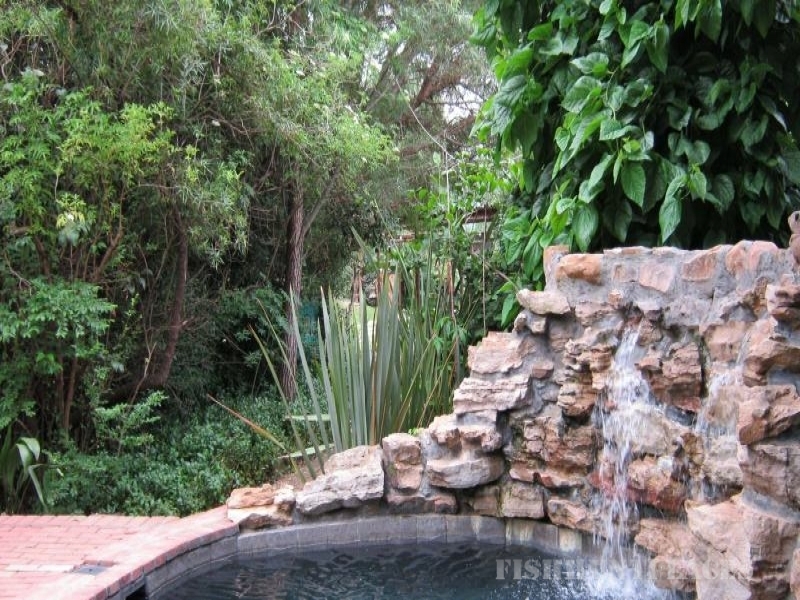 Situated perfectly as a stopover for guests en route to the Kruger National Park, we are approximately two and a half hours from Johannesburg and Pretoria via the N12/N4 east, and 2 hours drive from the Kruger National Park.